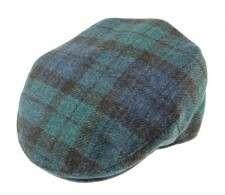 Are you looking for a unique gift for men? 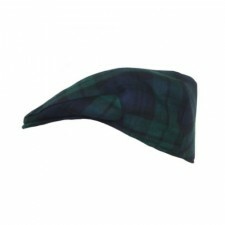 These stylish men's flat caps are available in a range of Scottish clan tartans, including the very popular Royal Stewart tartan and Blackwatch tartan. 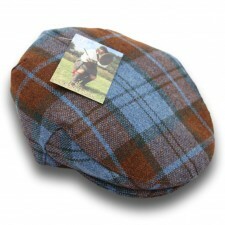 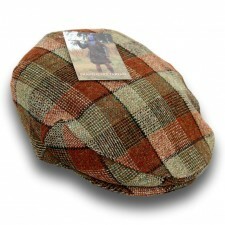 These men's tartan caps make perfect gifts and are great for you to wear in all weather conditions but perfect in the colder months for keeping warm. 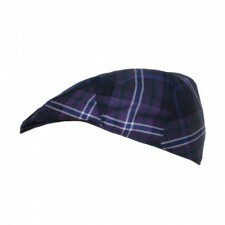 These men's tartan hats are made by Lochcarron of Scotland and are fantastic quality, and will last for many years making them great value for money. 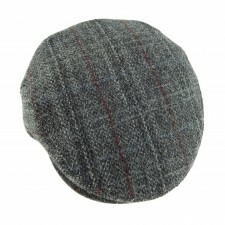 All the flat caps and hats are fully lined and our range of men's flat caps are available in four sizes from small through to extra large, so we are sure to have the perfect gents cap to suit you! 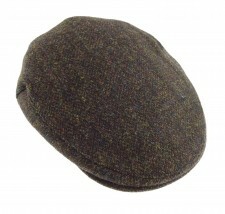 The caps are Dry Clean only. 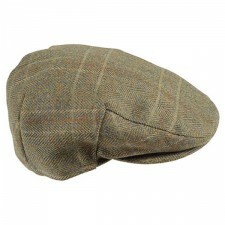 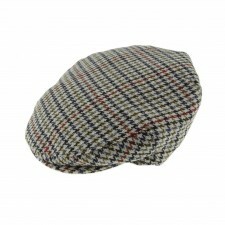 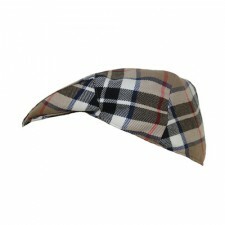 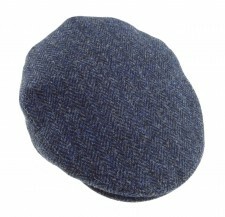 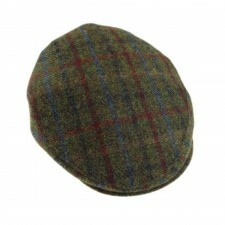 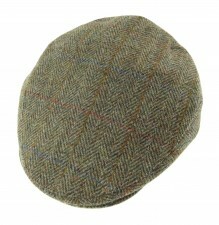 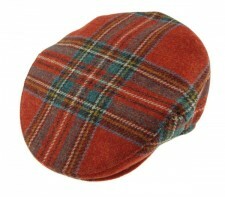 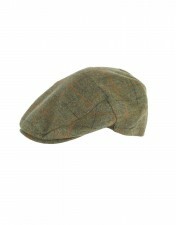 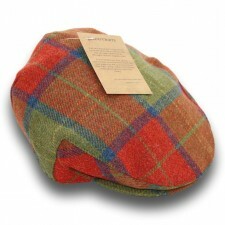 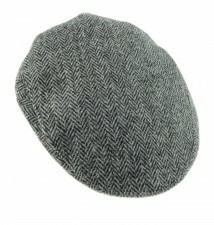 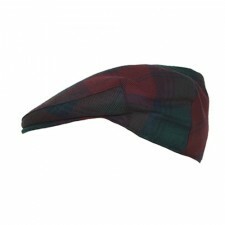 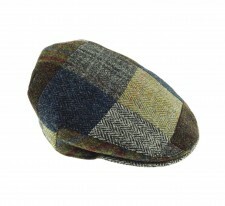 What can I wear with my Tartan Flat Cap? 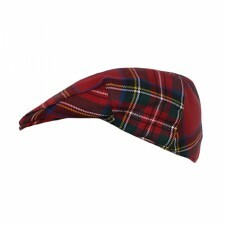 As well as our range of men's hats and caps we also stock a great range of Mens Tartan Scarves which is the perfect accessory for you to go with your flat cap, we also stock a range of Mens scarves in Lambswool and Cashmere many of which are available in a range of clan tartans and will go perfectly with your Scottish hat!